﻿ Drew Woods State Nature Preserve - Ohio. Find It Here. According to the Eliza Drew Miller and her family, who owned the woods in 1961, nothing had been cut out of Drew Woods, nor had it been pastured for the 75 years they had owned it. 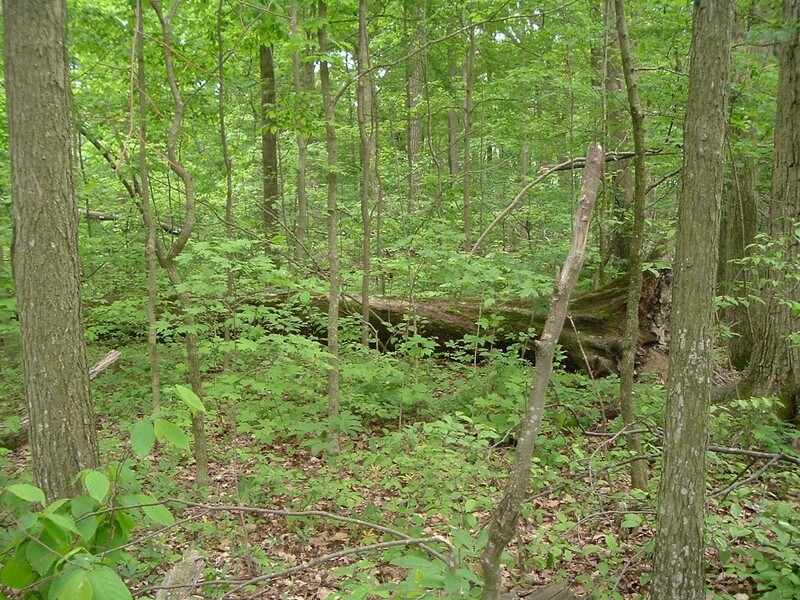 Perhaps it was the last remaining tract of old growth forest in western Ohio.Pike Lumber Company acquired the area in 1963, and with the guidance of the Dayton Museum of Natural History, left the area untouched until 1984. At that time Howard M. Utter, Pike President, stated; "We choose to preserve this unique forest as a living classroom and exhibit of the native fauna that was present long before our land was settled." 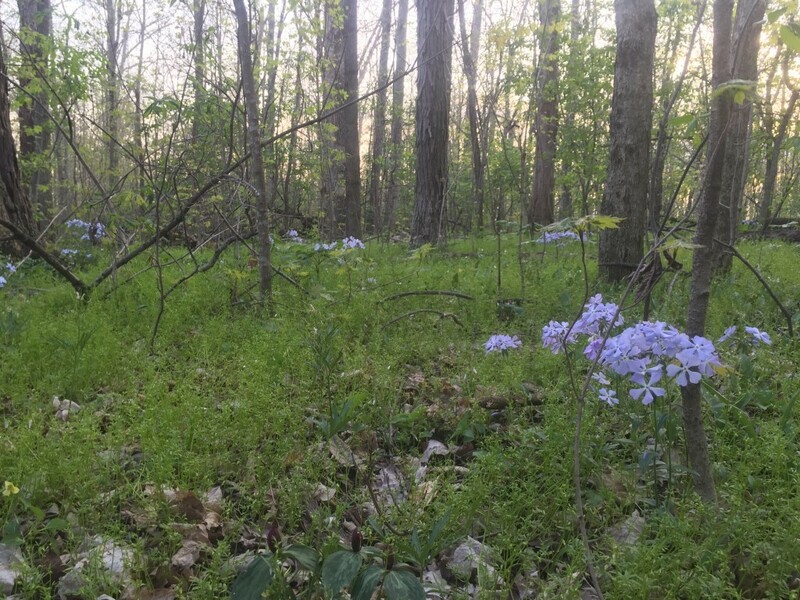 With that, Pike Lumber Company donated Drew Woods to the Ohio Department of Natural Resources, Division of Natural Areas and Preserves.Since the early 1960's there have been numerous research projects conducted in Drew Woods. A study of the trees showed some to be 300 years old. In a 1990 research paper, Drew Woods was identified as "the only old-growth remnant of oak-maple upland forest and oak-maple swamp in the state".Today, Drew Woods is part of the Darke County Park District. Currently, it has no visitor facilities, but Naturalist-led tours into the preserve are offered twice a year.